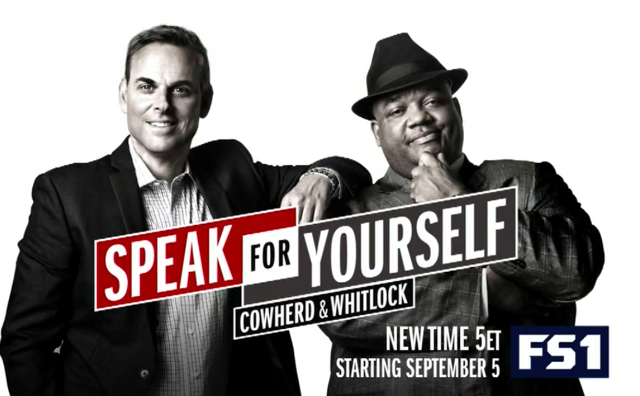 After a slight dip in recent weeks, the FS1 daily afternoon sports talk show “Speak for Yourself” with hosts Colin Cowherd and Jason Whitlock averaged its most-watched week in total viewers in four months (since June 12-15: 142,000 viewers) with 109,000 viewers per day for Oct. 2-6. The Friday, Oct. 6 edition — the program’s top telecast of the week — drew 215,000 viewers, which aired 18 minutes after the conclusion of American League Division Series Game 2: Boston Red Sox at Houston Astros. It was SFY‘s second-best week in 2017, to-date. There were ups and downs from last year’s editions for the various auto races that took place during the weekend of Oct. 7-8. Experiencing declines from last year: NBC’s NASCAR Monster Cup Series’ Bank of America 500 from Charlotte on Oct. 8 — down 11 percent (2.859 million viewers vs. Oct. 9, 2016 on NBC/NBCSN: 3.221 million viewers); NBCSN’s NASCAR Xfinity Series’ Drive for the Cure from Charlotte on Oct. 7 — down 34 percent (601,000 viewers vs. Oct. 8, 2016: 905,000 viewers). In total viewership for its entire week in Prime Time (8 p.m. to 11 p.m.), NBCSN is up 150 percent (330,000 vs. 132,000) from one week earlier and up 132 percent (330,000 vs. 142,000) from the same week one year ago (October 3-9, 2016). In total viewership for its entire week in Total Day (6 a.m. to 5:59 a.m.), NBCSN is down 28 percent (121,000 vs. 168,000) from one week earlier and down 2 percent (121,000 vs. 123,000) from the same week one year ago (October 3-9, 2016). In total viewership for its entire week in Prime Time (8 p.m. to 11 p.m.), FS1 is up 430 percent (1,618,000 vs. 305,000) from one week earlier and up 93 percent (1,618,000 vs. 840,000) from the same week one year ago (October 3-9, 2016). 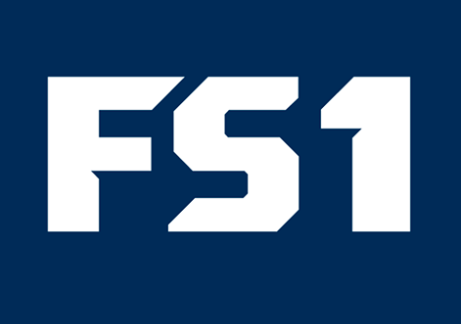 In total viewership for its entire week in Total Day (6 a.m. to 5:59 a.m.), FS1 is up 218 percent (455,000 vs. 143,000) from one week earlier and up 35 percent (445,000 vs. 338,000) from the same week one year ago (October 3-9, 2016). In total viewership for its entire week in Prime Time (8 p.m. to 11 p.m.), FS2 is down 4 percent (26,000 vs. 27,000) from one week earlier and up 24 percent (26,000 vs. 21,000) from the same week one year ago (October 3-9, 2016). In total viewership for its entire week in Total Day (6 a.m. to 5:59 a.m.), FS2 is up 16 percent (22,000 vs. 19,000) from one week earlier and up 22 percent (22,000 vs. 18,000) from the same week one year ago (October 3-9, 2016).